It's Thursday! 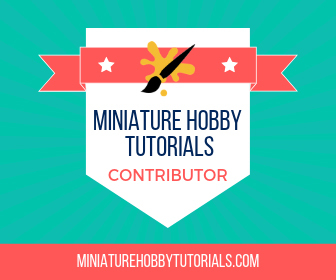 That means we jump into the time-stream and go back to revisit some of my older miniatures and projects. It's Throwback Thursday! 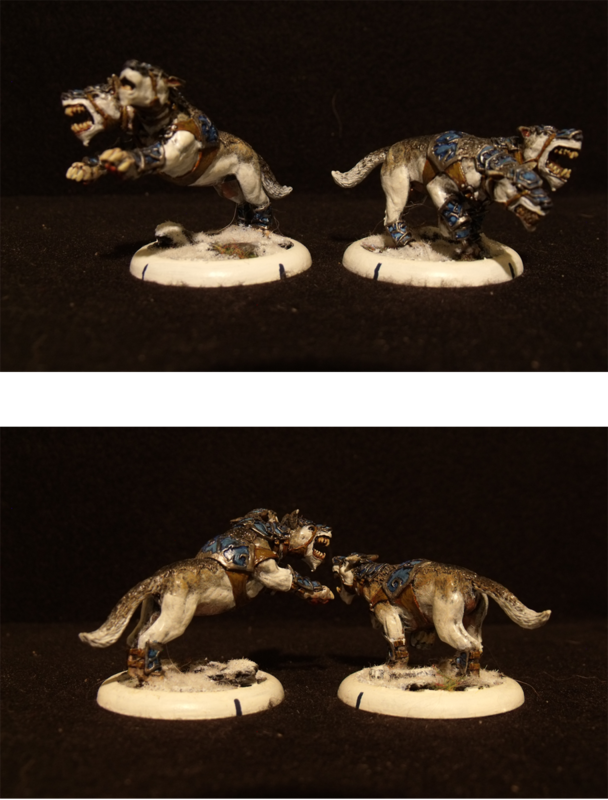 This week we are going to take a look at the only Hordes minis I own, a winter themed Circle Oroboros. In our history of gaming, my group has attempted a few different war games. We were originally exposed to Warhammer back when we were very young, but never were able to afford to get into it. Then years later we started playing Mage Knight, followed by D&D Miniatures. Eventually though, it kind of all dwindled away. Since that time I've gotten into X-Wing and Relic Knights, but the other guys aren't really digging it. of guys playing a match and asking questions and before the night was over, each of us had left with a starter box. My cousin Brian picked up the Trollbloods. Our friend Jeremy picked up Skorn. And I picked up Circle Oroboros. The Circle is made up a a bunch of Druids, Rangers, Beasts and Elementals from the looks of it, and the official artwork has a distinctly foresty theme to it. But I wasn't happy to just stick with the official art and wanted to try something different. It was an easy decision that I would go with a winter themed Circle Oroboros instead and focus on Blue and White color patterns. I painted up Kaya first, so I could get my theme down. Plus it helps that I had more experience with humanoid characters, unlike beasts, at the time. 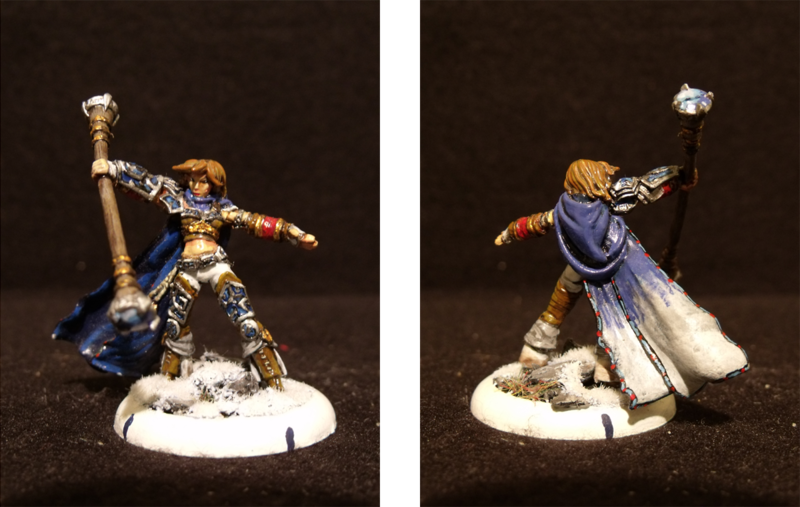 I really like the colors on Kaya and I might have to use that scheme on my Sorcerer and Ice Golem project, if I ever get around to it. went and research on cold weather dogs and wolves I did do. After some searching, I finally settled on my themes. The Feral Warpwolf then became an Arctic Wolf and the Argus hounds became Alaskan Malamutes. We ended up only ever playing a few games of Hordes before that game also dwindled away. 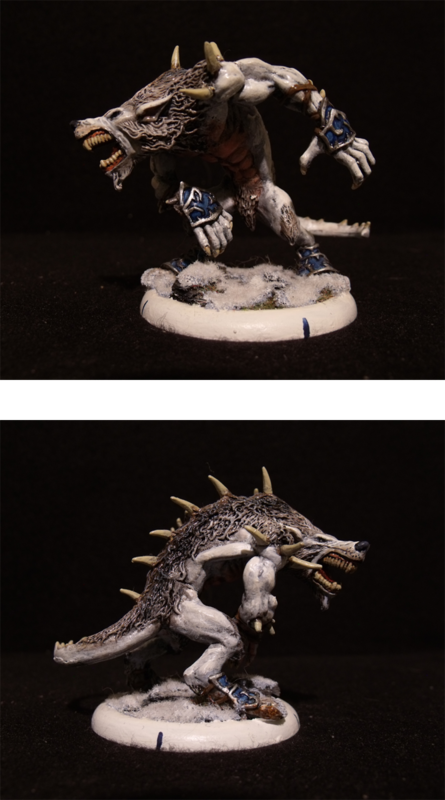 It's unfortunate for a few reasons, I ended up painting all of our models, except for the Trollbloods. I also got into wanting to buy more models, but never did. Jeremy, on the other hand, got really into it and amassed quite the fighting force, only for it to never see battle. This was the last time we all went in on a War Game together. It's also partly the reason that I built the WoW TCG raid decks into a self contained co-op game, went in for Relic Knights for everything I did, and am collecting X-Wing Miniatures Game ships for all factions. It's sad, really. Worse yet, we don't ever get together strictly for game nights anymore, most of the time we only see each other on holidays. So all of these other things just collect dust too. The artic wolf look is amazing !! Sad when games we invest in don't end up being played as much as we would like. I'm trying to be better about throwing down a huge start up cost for games we only play once in awhile but sometimes I find myself wanting every model or two factions lol. Again key word I trying lol. Really like the theme you did up for circle !